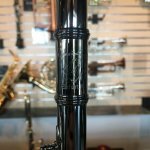 The BLK Series 3OB-BLK intermediate flute is modeled after the Gemeinhardt 3OB intermediate flute. 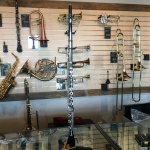 Featuring an alluring black nickel-plated finish with silver-plated open-hole keys, an NG1 headjoint with sterling silver lip and riser, offset G, and a B footjoint. 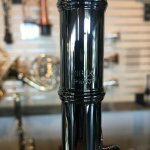 The BLK black nickel-plated finish has an incredible resonance unique from other models. 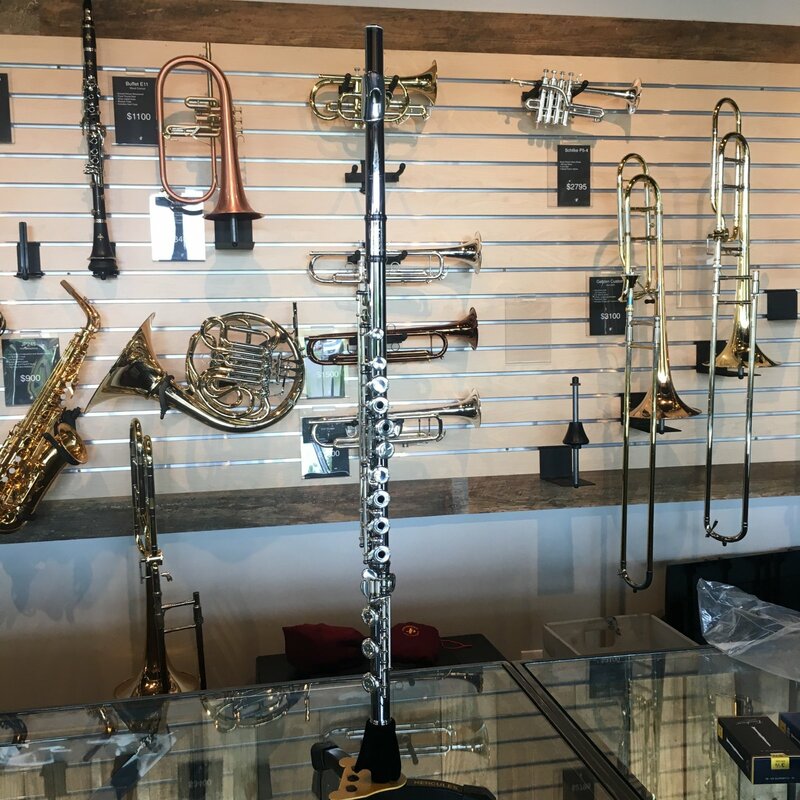 The Gemeinhardt 3OB-BLK offers the specifications many teachers recommend for a student ready to purchase their first step-up flute at an affordable price-point and a look to set them apart. Comes complete with case, case-cover, and cleaning rod.